Our Cheese of the Month Club is the perfect way to experience the most exciting cheeses we carry at the moment! 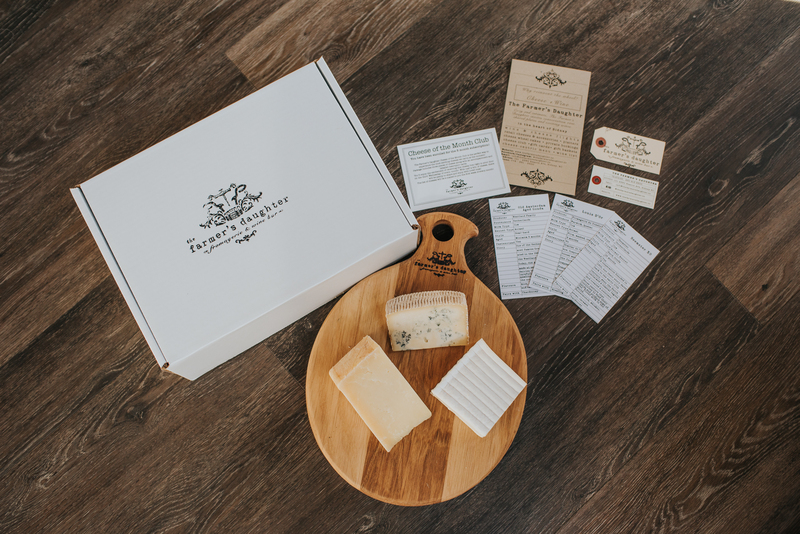 Package includes three – four pieces of cheese along with an accompaniment and detailed descriptor cards. Enjoy the excitement of receiving this cheesy box right to your door on the third Wednesday of every month! 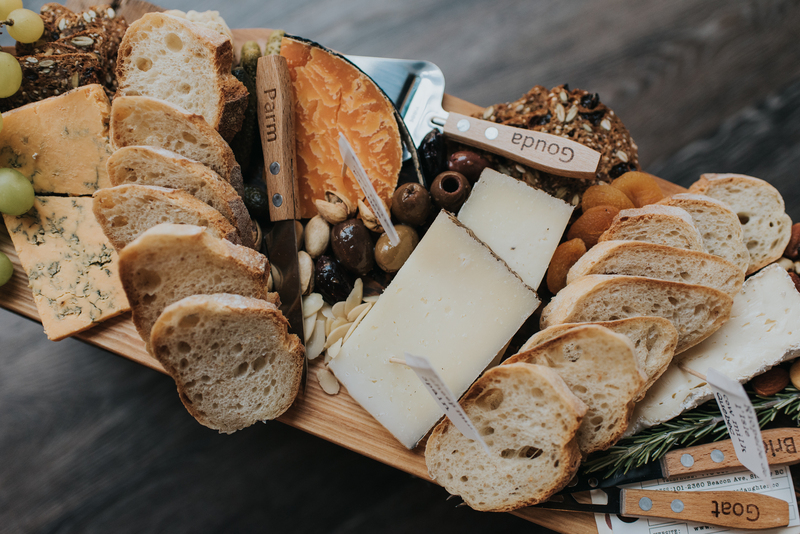 With half a kilo of cheese, there will be plenty to share and enjoyed with loved ones! Sign yourself up or share with someone you love!